Anglesey, or Ynys Mon as it is known in Welsh, is an island off the coast of North Wales. It covers an area of 276 square miles, and has a coastline some 125 miles in length. Two thirds of the coastal path is in a designated area of outstanding natural beauty. Anglesey was also known as Mon, Mam Cymru, or Anglesey, the Mother of Wales, because its fertile lands were considered capable of providing sufficient food for the whole of Wales. 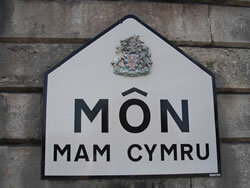 You will see Mon, Mam Cymru if you arrive on the island by car, as it is on the signs welcoming you to the island on both of the two bridges. In addition to the island itself, there are a number of other islands. In fact, the main port at Holyhead stands on a separate island called Holy Island. This is joined to the main island of Anglesey at two points, Four Mile Bridge to the west, and the Stanley Embankment to the east. In addition to Holy Island, there are a number of other islands, such as Llanddwyn, Porth Cwyfan, the Skerries, West Mouse, Middle Mouse and East Mouse, Ynys Dulas, Ynys Moelfre, and Ynys Seiriol or Puffin Island. Our aim is to give you a flavour of Anglesey, whether with a view to encouraging you to visit on holiday, becoming an Anglesonian, or simply to enable you to share with us one of the wonders of Wales. 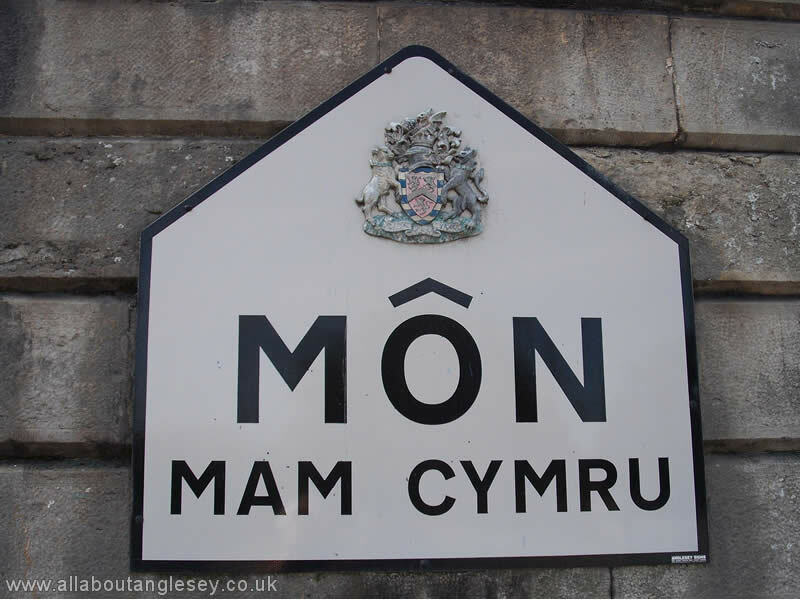 Where place names are shown in italics, they are the Welsh names. You may note the English name is often not a direct translation of the Welsh equivalent. For example, Menai Bridge is the English name for that town, and Porthaethwy is the Welsh one. A direct translation of the latter would be the Port of Aethwy, Aethwy being an ancient Celtic tribe. The English name of Menai Bridge would only have come into use following Thomas Telford's construction of the suspension bridge over the Menai Straits, which was not completed until 1826.